GasGiant offers quality LPG conversions on all types of forklifts for private individuals as well as fleet owners. Autogas is the common name for LPG (liquefied petroleum gas) when it is used as a fuel in vehicles. Forklifts powered by LPG are more environmentally friendly than others and offer almost identical performance to that of more conventional fuels and depending on use, reduces your fuel cost by up to 50%. LPG (liquefied petroleum gas) is a flammable gas that is stored in liquid form under pressure. Your forklift will experience improved combustion as LPG reaches the engine in a gas form and coupled with its higher octane content, will ensure a smoother running engine. 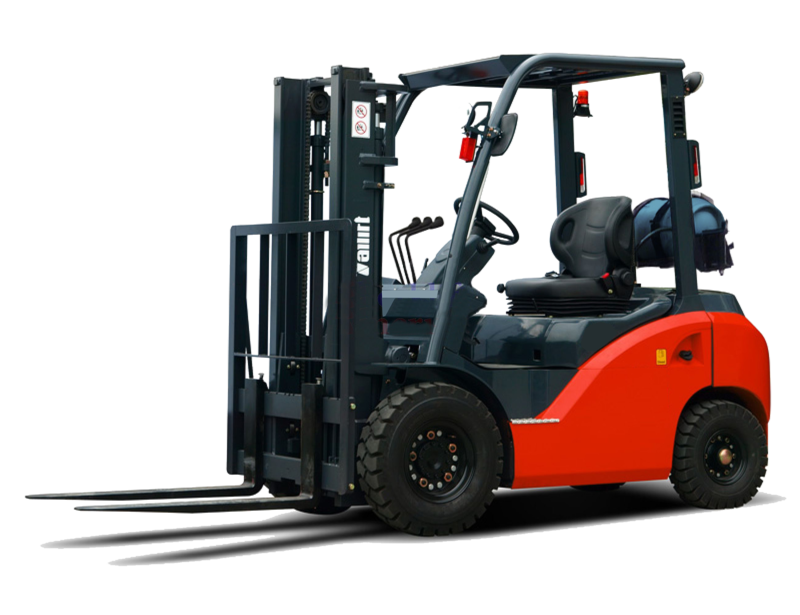 Forklifts powered by GasGiant LPG can be used in almost any environment, ranging from warehouses, loading bays, factories or wherever else required. GasGiant converstions will reduce the noise generated by engines, resulting in less noise at the workplace. It reduces your carbon footprint, which has significant advantages for the environment. Our Auto Gas is also much cheaper than petrol. With these benefits of using LPG to power your forklift fleet, it seems the logical choice to convert.